Imagine charging your phone with body heat as it sits in your pocket. Cell phone technology continues moving forward year after year, but many of the developments are incremental—a better camera, more storage space, or a faster processor. Those are just the improvements that make it to the mass market, though. There's is a whole world of innovative developments in cellular phone design and technology that most people have never heard a word about, and some of them even come from leading cell phone manufacturers. Nokia, for instance, has developed a cell phone that can recharge in your pocket and other models made from largely recycled materials. Other companies are working hard to develop modular phones that are easier to repair and upgrade, thereby cutting down on electronic waste. It's impossible to know which of these futuristic technologies we'll actually be able to get our hands on, but it's fun to dream about what kind of features your cell phone might have in another five years. 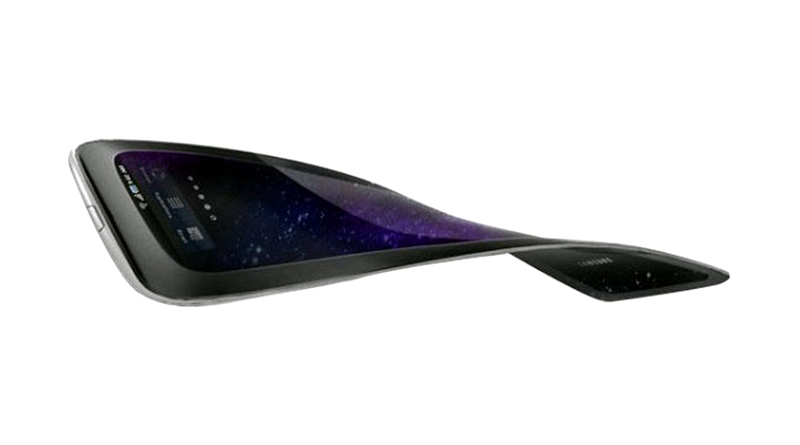 Long-time leader in cellular phone technology Nokia developed an amazing concept phone that uses body heat to recharge its battery. Although we haven't seen this technology hit the consumer market, the Nokia E-Cu's unique charging ability would afford cell phone owners some major freedom if it ever came to fruition. 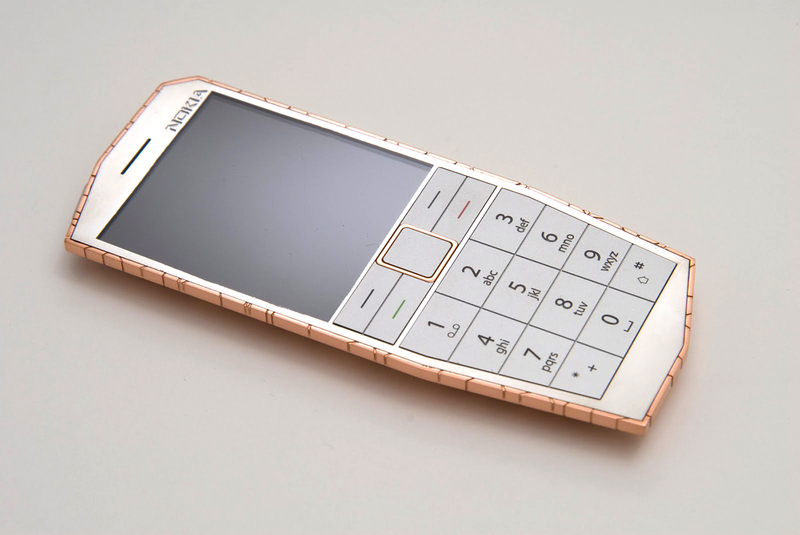 The phone's copper exterior and its internal integrated thermogenerator converts heat from the body into electricity, making it super easy to ditch the plug-in charger and portable battery packs without any concerns of the dreaded low battery indicator. 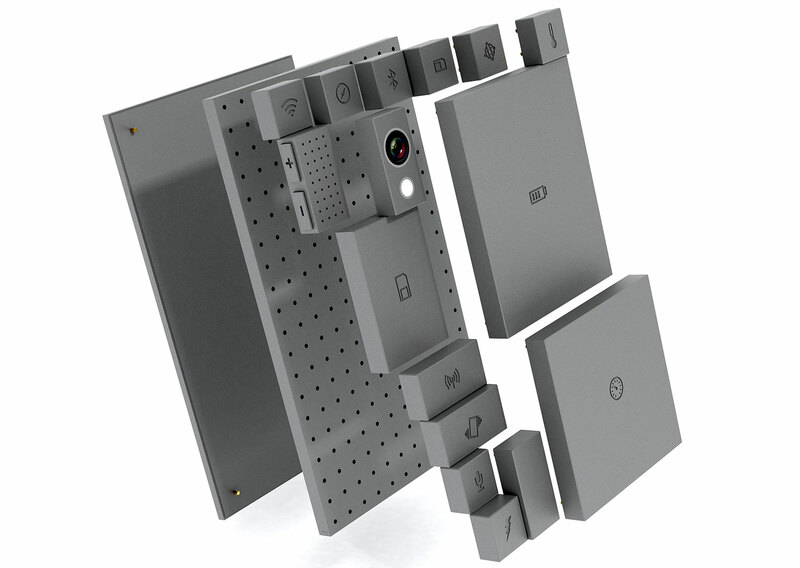 PhoneBloks developed a concept phone a few years ago that many others have emulated since. 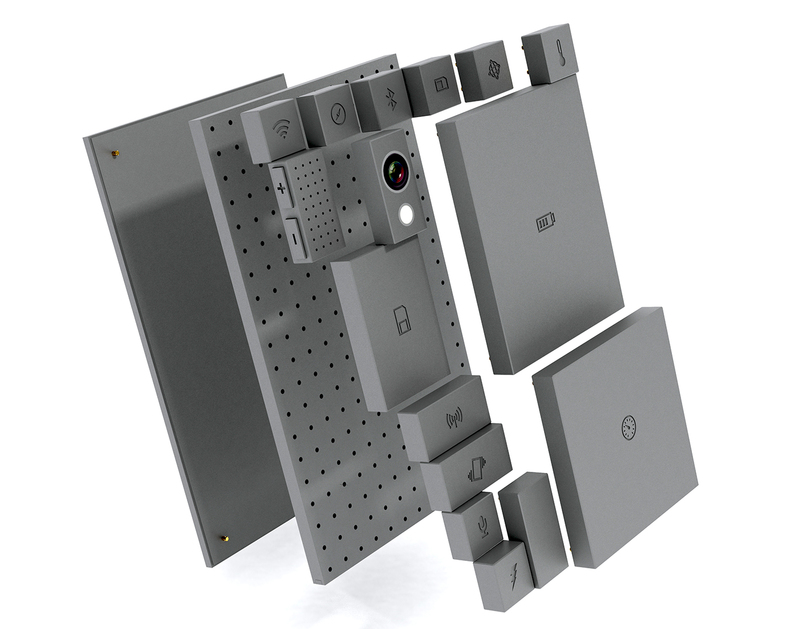 A series of modular components snaps together like LEGO bricks, making it simple to replace a broken part or upgrade the phone. With a modular phone, you wouldn't have to shell out hundreds of dollars for a brand new phone just because one component of your current phone stops working. PhoneBloks could save enormous amounts of electronic waste from ending up in landfills, also, since they allow people to get maximum use out of their initial phone purchase. Countless cell phones have been rendered useless bricks after being dropped in toilets, tubs, pools, and lakes - and everyone knows at least a few people who have desperately buried their damp phone in a bucket of rice in hopes of reviving it. 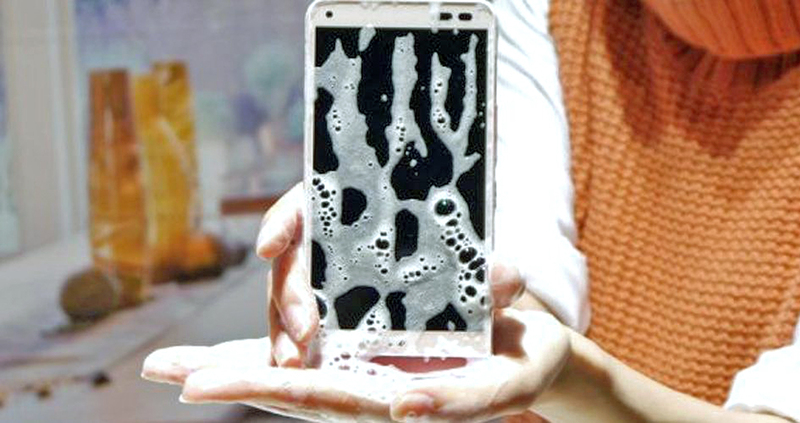 Kyocera and Japanese telecom firm KDDI partnered to solve this modern-day problem by creating a waterproof, soap-proof phone called Digno Rafre. If washable cell phone technology becomes the norm, it would become even easier to keep up with your Twitter feed while soaking in a bubble bath, and could even lead to cell phones that could be used underwater, which would really make for some awesome Instagram pics. Created for the Rugby Football Union's social responsibility campaign last year, the O2 Recycle phone is composed of reclaimed cell phone parts and grass clippings collected from southwest London's Twickenham Stadium. 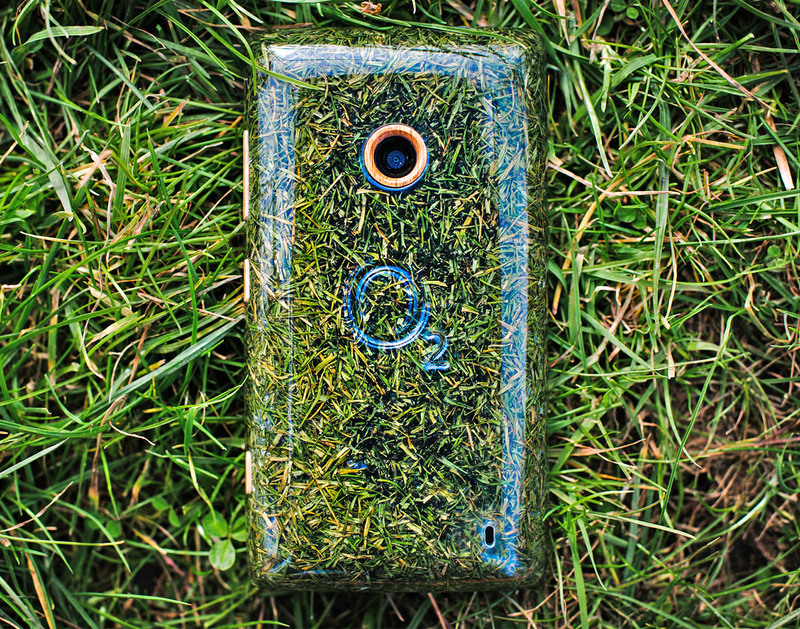 Designer Sean Miles of DesignWorks made just one of the ultra-green phones, putting in over 240 hours building the phone case from glass clippings which were freeze-dried within two hours of being cut from the stadium, and then pulped, molded into the casing, and coated in an eco-friendly resin. 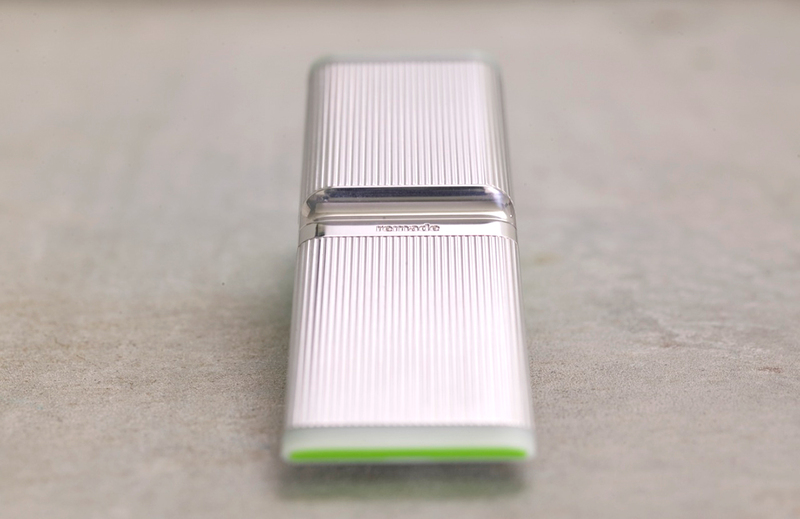 The result is a crisp green phone that blends in completely with any stadium grounds or field, and has a much smaller environmental footprint than typical plastic phone bodies. Finding new ways to incorporate recycled materials into new technology is a goal many companies share. Nokia was an early adopter of the eco-friendly trend, and in 2008 they unveiled a concept phone made from aluminum cans, plastic bottles, and old car tires. The recycled components primarily went into the phone's casing, but Nokia didn't overlook the inner workings. The company sought to employ more environmentally sensitive technologies like printed electronics (which reduce waste and CO2 emissions during manufacturing) and a backlit display which saves energy and increases the life of the battery.